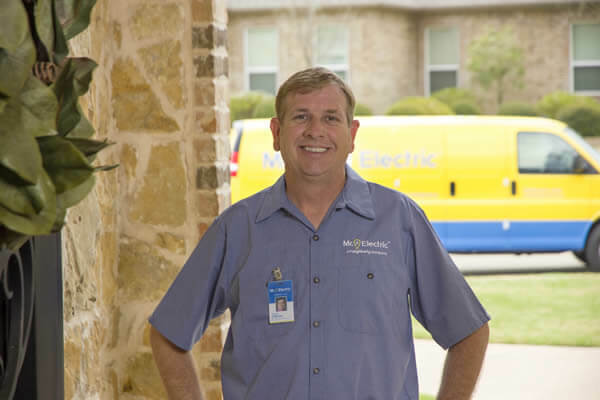 Mr. Electric specializes in electric installation and repair services with over 200 locations across the globe. 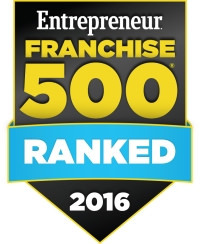 The primary focus of the Mr. Electric team is on helping our franchisees meet and exceed their financial, professional and personal goals. As part of Neighborly, our expertise lies in providing the right tools, support and environment to turn those goals and dreams into a reality. We see it happen every day. Why shouldn’t it happen to you? 4. 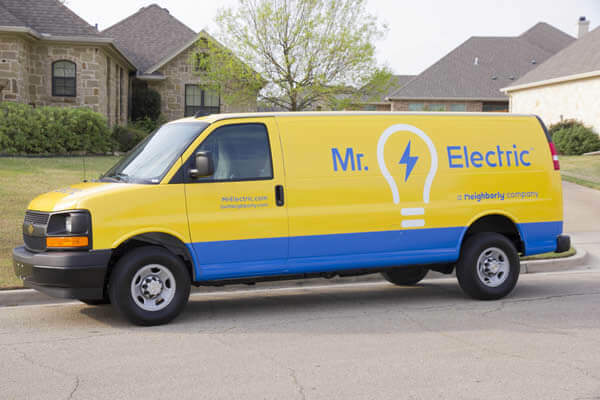 Continuous innovation: The Mr. Electric marketing team keeps ahead of trends and is always looking and learning new ways to keep the Mr. Electric brand the most recognized brand in the business. 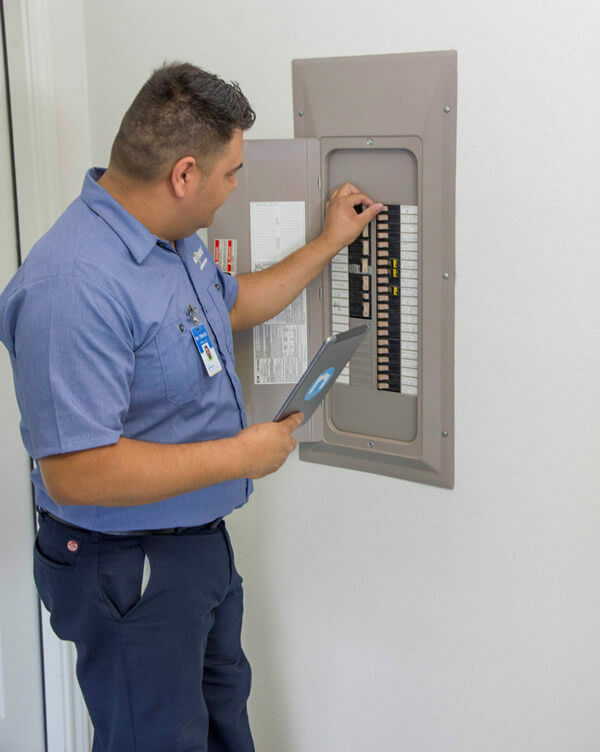 Nationwide networking support: You’ll have over 170 fellow Mr. Electric franchisees to consult with, PLUS the opportunity to meet up at Regional and National Conferences. That’s a LOT of people to “talk shop” with. 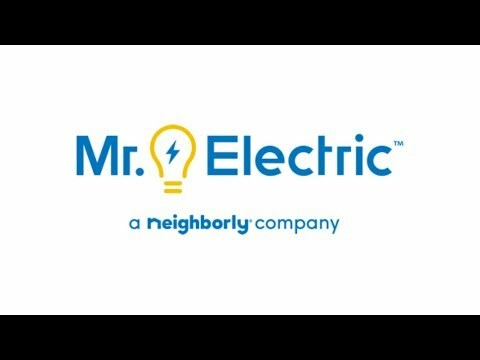 Mr. Electric is currently accepting inquiries from the following states: Alaska, Arkansas, California, Colorado, Connecticut, Delaware, Florida, Georgia, Hawaii, Idaho, Illinois, Indiana, Iowa, Kansas, Kentucky, Louisiana, Maine, Maryland, Massachusetts, Michigan, Minnesota, Mississippi, Missouri, Montana, Nebraska, Nevada, New Hampshire, New Jersey, New York, North Carolina, North Dakota, Oklahoma, Oregon, Pennsylvania, Rhode Island, South Carolina, South Dakota, Tennessee, Texas, Utah, Vermont, Virginia, Washington, D.C., West Virginia, Wisconsin, Wyoming.